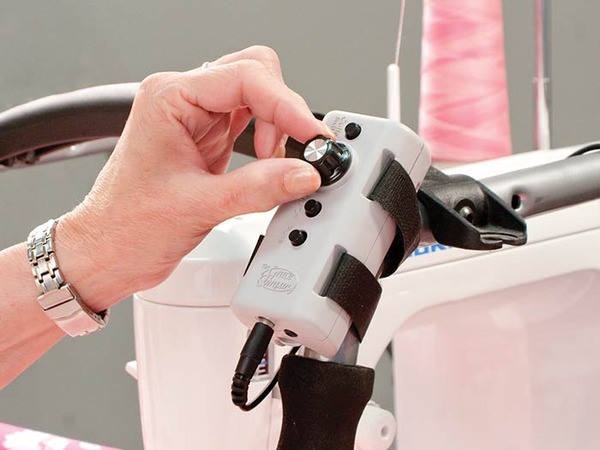 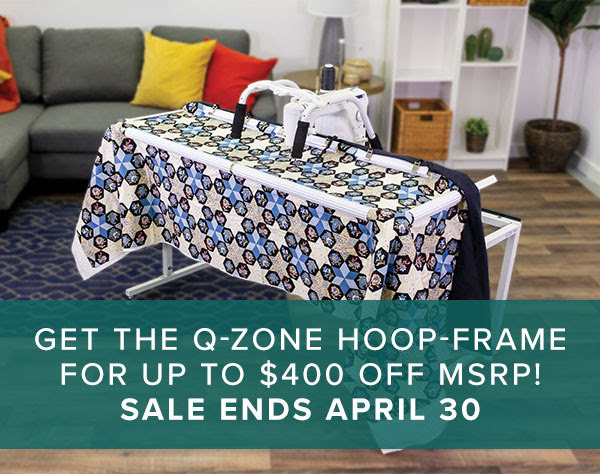 During the month of April 2019, you can get the amazing Q-Zone Hoop-Frame for only $899.95! 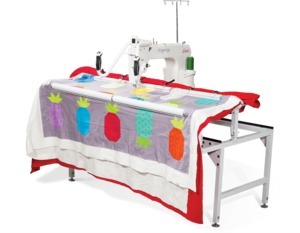 This space-saving quilting frame is regularly priced at $1,299.95. 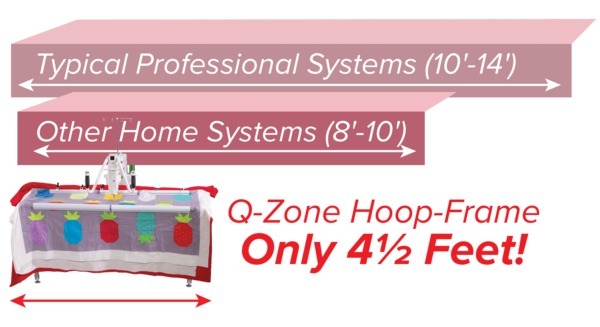 During the month of April 2019, you can get the amazing Q-Zone Hoop-Frame for only $899.95! 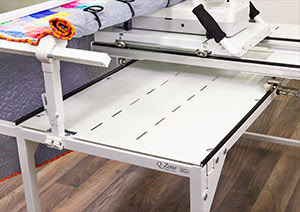 This space-saving quilting frame is regularly priced at $1,299.95. 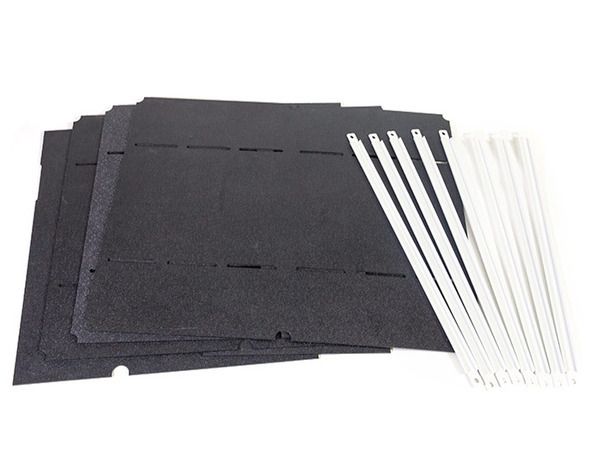 Special accessories (Laser Stylus and Pattern Perfect Table Inserts) will be available for the frame at 50% off as well, with your frame purchase. 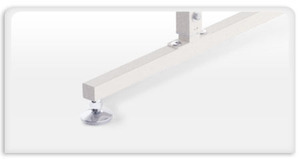 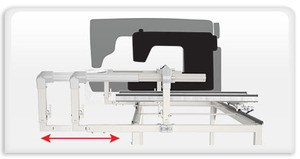 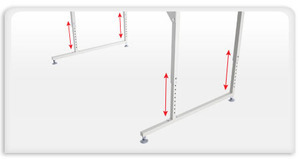 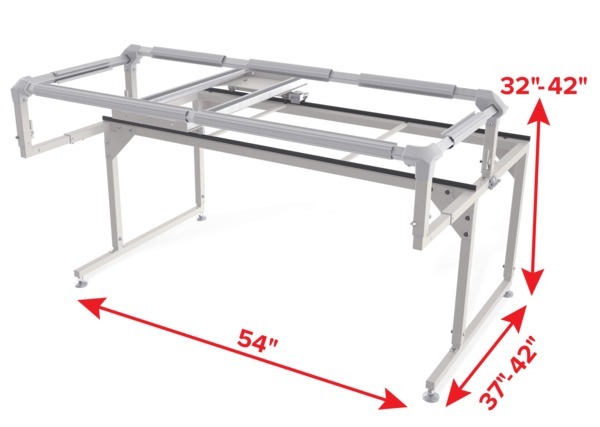 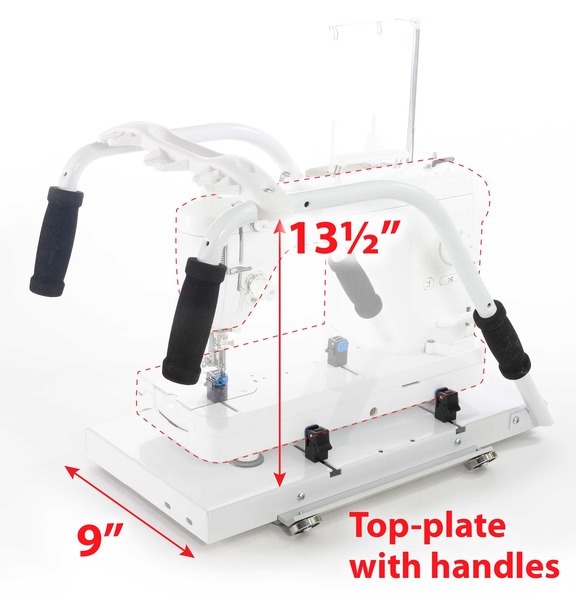 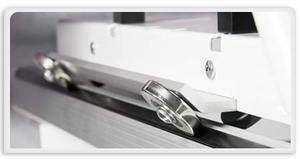 Add a Optional convenient work surface to your Q-Zone Queen or Hoop-Frame with these table inserts! 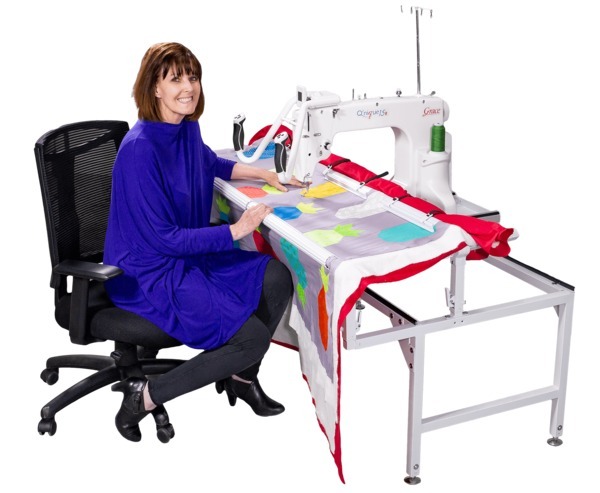 The table inserts are a necessary accessory for quilters wanting to work with pantographs from the back of the frame. 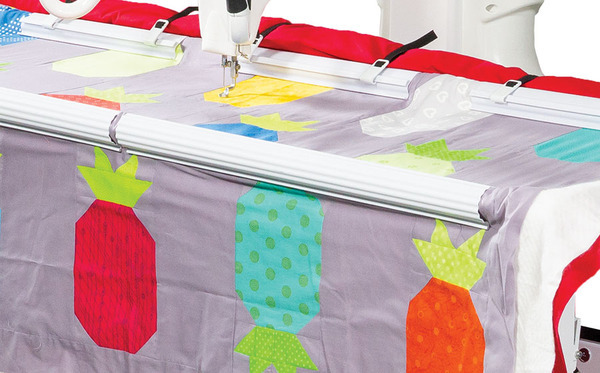 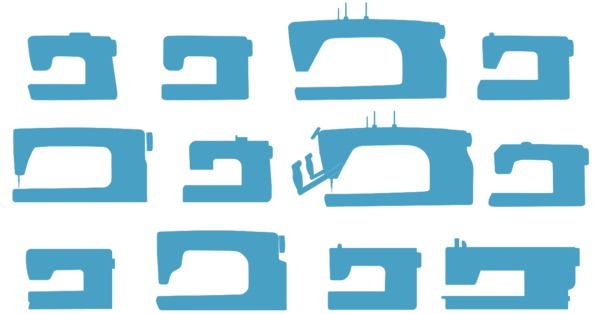 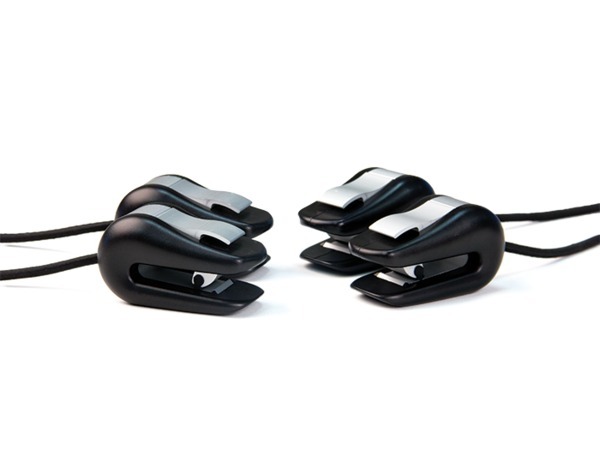 These are also needed for use with the Grace Company Plastic Pattern Perfect™ templates.